The best way to get to know a community is by scheduling a tour. See the facilities, meet the staff and residents, and get a feel first hand what it's like to live at Heritage Haven Assisted Living. 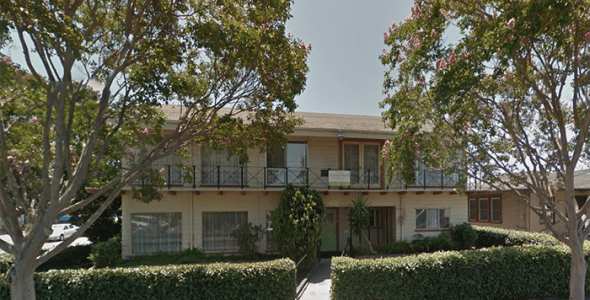 Located in San Leandro, California Heritage Haven is an assisted living community that provides the best quality of life to active seniors. We always ensure a positive transition to the next stage of life. Here residents will never feel they are away from home. Heritage Haven aims to provide the highest quality of care to all residents at all times by making them feel safe, secure and cared for by our team comprising of an experienced caregivers. We recognize and uphold the resident's bill of rights. We respect the dignity and unique worth of each resident. Heritage Haven provides options to choose from companion suites to housing extra for private and semi-private rooms. Each room is well designed for the convenience of each resident but still maintain the economical side for it is very affordable to maintain. It has its own spacious closets, air condition and private bathroom. Our living room provides a warm and caring atmosphere. Here residents get together and share their life stories. Our dining room provides a home like setting and serve home cook meals. We a have a garden where residents find peace and serenity. To promote healthy and active living Heritage Haven conducts numerous social and recreational activities that will develop new relationships as well as continuing those with their loved ones. Dining will always be specially prepared accordingly to the nutritional need to the resident while still considering the taste of it. Each and every program have 24/7 personal care with nurse on site and strict medication monitoring is provided. Concierge is available 24 hours a day, 7 days a week. Staffs are well trained to assist residents on their daily routine like bathing, dressing and grooming. It also offers assistance in local transportation for residents who needs to visit banks, store and doctor’s appointment. Know more about Heritage Haven. Call us today and schedule a free tour.